What Are Those People So Happy About? 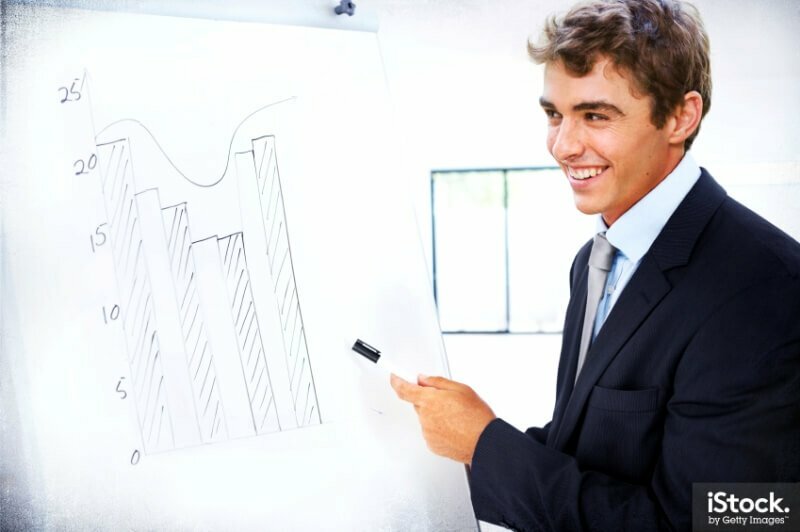 You’ve seen the images before – happy, multi-cultural professionals with slick suits, great hair, and uber-white smiles working on their laptops in a sleek conference room. Or the executive pointing at some bogus chart of revenue that’s on the rise or maybe shaking hands to seal the deal. 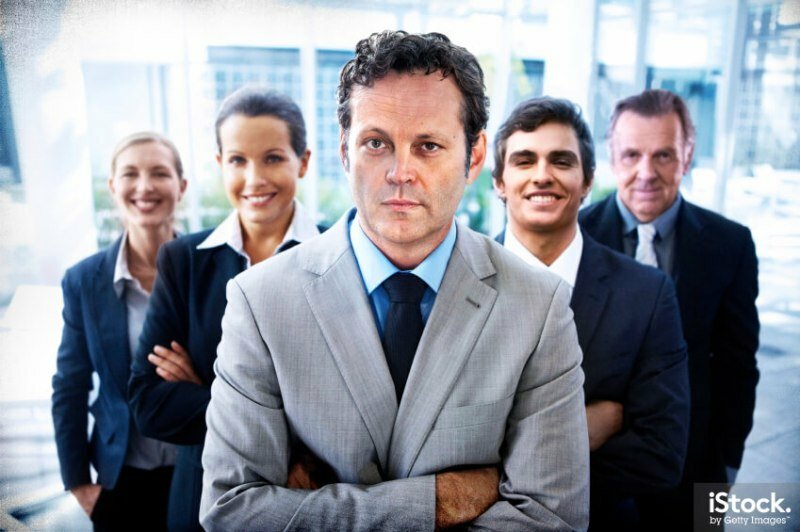 So it’s in that spirit that we had to share some pretty funny stock images we came across. 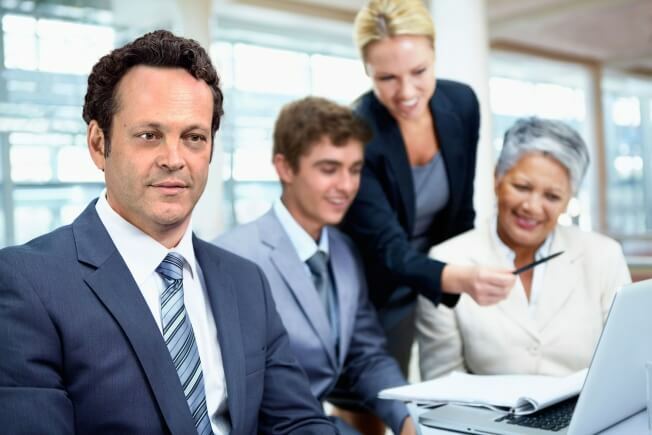 As part of the promotion leading up the movie Unfinished Business, Twentieth Century Fox teamed up with iStock/Getty Images to create a set of stock photos featuring Vince Vaughn, Dave Franco, and others. Ideally, the images you choose for your website complement the written content. In other words, they actually add something to the conversation and aren’t just slapped on the page because you thought it needed a picture … or because you see a competitor website with happy smiley people and thought that was the trend. So ask yourself … do your pictures say 1,000 words? Or do they make your company look generic at best, laughable at worst? Who The Hell ARE These People (On Your Website)? OK Mark, what have you got against cheese? Taken in moderation it is healthy and efficient in sandwiches. These pictures on the other hand, they are like lettuce, no substance, all fiber, and little nutrition. All you can say is they are filling. I guess they are like the packing peanuts of websites. Peter .. packing peanuts of websites. A good way to put it!